Now what would be the point in owning a historic Jaguar if it weren’t as close to original as possible? 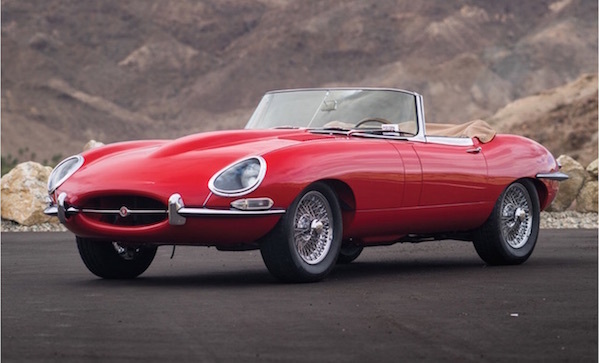 This 1965 Jaguar E-Type Series 1 4.2-Litre Roadster is as original as you can get, presenting in the original colour of Carmen Red with a tan leather interior and chrome wire wheels. It has some mechanical improvements (Laycock diaphragm clutch, new alternator), but all the important stylistic features such as the blade bumpers, small grille opening, and covered headlights are still there.